You’ve probably noticed the star ratings on the fronts of different packaged foods in your local supermarket. Do you know what these stars actually mean and how you can use them to make better food choices? 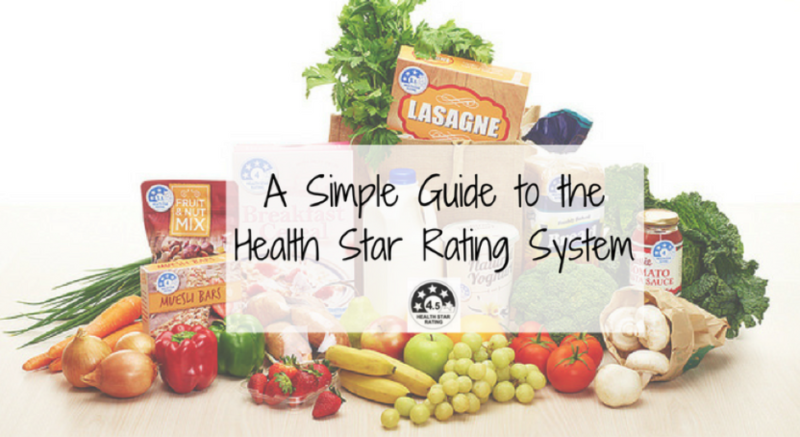 Here’s our simple guide to the Health Star Rating system to help you make the most of this new tool. The Health Star Rating is a government initiative that is used to rate packaged foods based on their nutritional profiles. The star rating system ranges from ½ star to 5 stars, with 5 stars meaning the product is the healthiest choice. The more stars, the healthier it is! Stars are awarded by taking into account the amount of energy and different nutrients. The more kilojoules, saturated fat, sugar, and sodium the product has the less stars it will receive. On the other hand, the more essential nutrients and wholefoods the product contains, such as fibre, protein, nuts, legumes, fruits and vegetables, the more stars it will be given. This means that the Health Star Rating can vary a lot between similar products made by different companies. You can use the Health Star Rating System to compare packaged foods within the same category of foods. For example, you can compare one breakfast cereal with another, or one muesli bar with another. Simply check the Health Star Rating on the front of the packages and choose the product with the most Health Stars. However, you cannot use the system to compare different categories – it was not designed to work that way. A yoghurt with 3 stars is not necessarily healthier than a frozen lasagna with 2 stars, nor less healthy than a box of cereal with 4 stars. Why don’t all products have a Health Star Rating? At the moment, the Health Star Rating is still voluntary. This means manufacturers can decide whether they choose to use the star rating for their products. One positive thing is the rating system has prompted some food manufactures to improve the healthiness of their products. 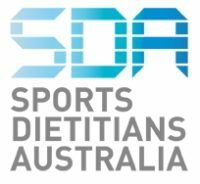 In doing so, they achieve higher Star ratings which means healthier choices for consumers! How will it be helpful to me? Whether you’ve got a family to feed or are shopping for yourself, most of us don’t have the time to stand in supermarket aisles to decipher the nutrition information panels of each and every food product on the shelf to find the best choice. 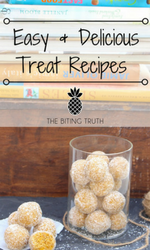 In these situations, the Health Star Rating can be a quick and useful tool. It provides an easy-to-read snapshot of the overall nutrient profile of the product and allows you to quickly compare similar food products in the same category. No rating system will ever be perfect. There will always be anomalies that do not fit within what we would usually classify as ‘healthy choices’. Saying that, walking down the supermarket aisles can be confusing and the Health Star Rating may make it easier for you and your family to make better choices. If ever in doubt, or for a product that does not yet have a Health Star Rating, refer to the nutrition information panel at the back of the product as your next go-to guide to make your decision. Remember that fresh ingredients like fruit and vegetables do not receive a Health Star Rating. They are already healthy everyday choices! For more information on the Health Star Rating system, click here.